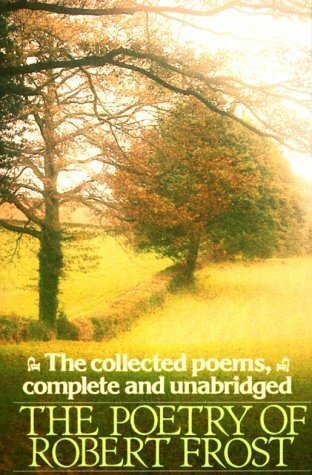 The only comprehensive gathering of Frost's published poetry, this affordable volume offers the entire contents of his eleven books of verse, from A Boy's Will (1913) to In the Clearing (1962). Frost scholar Lathem, who was also a close friend of the four-time Pulitzer Prize-winner, scrupulously annotated the 350-plus poems in this collection, which has been the standard e The only comprehensive gathering of Frost's published poetry, this affordable volume offers the entire contents of his eleven books of verse, from A Boy's Will (1913) to In the Clearing (1962). Frost scholar Lathem, who was also a close friend of the four-time Pulitzer Prize-winner, scrupulously annotated the 350-plus poems in this collection, which has been the standard edition of Frost's work since it first appeared in 1969.